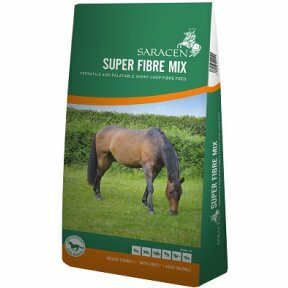 A cost-effective pelleted feed balancer for horses and ponies, to be fed alongside compound feeds being fed below the manufacturer's recommended levels, or forage only diets. 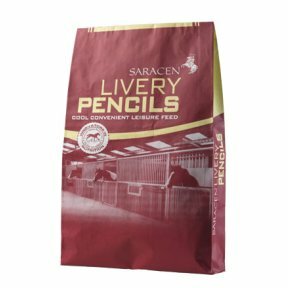 As used by leading racing yards/studs in Epsom, Lambourn, Newmarket and along the South Downs since the 1940's. 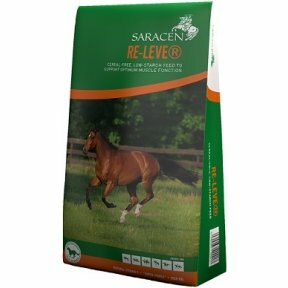 As fed to winners of Classic's and group races over several decades. 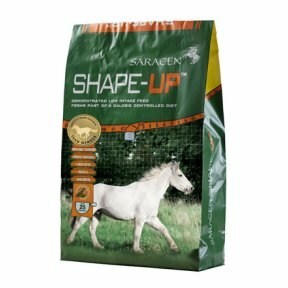 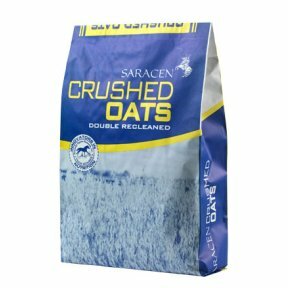 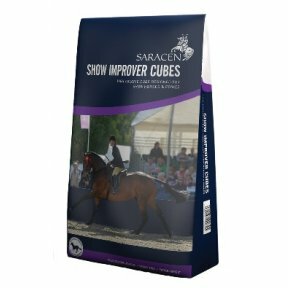 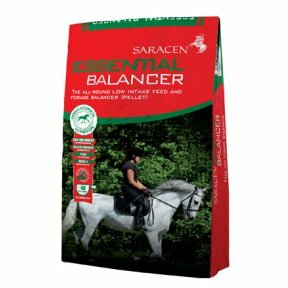 Suitable for horses and ponies that are overweight or predisposed to laminitis, Good-doers and native breeds, Horses and ponies requiring a specialist feed to help maintain a healthy metabolism, Any horse or pony that requires a low calorie feed balancer. 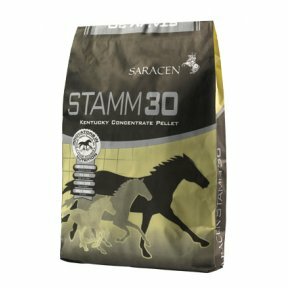 Stamm 30# is a highly concentrated source of essential proteins, vitamins, minerals and yeasts designed for all classes of horses that require additional nutritional support, from performance horses to breeding stock, when additional calories are not called for.